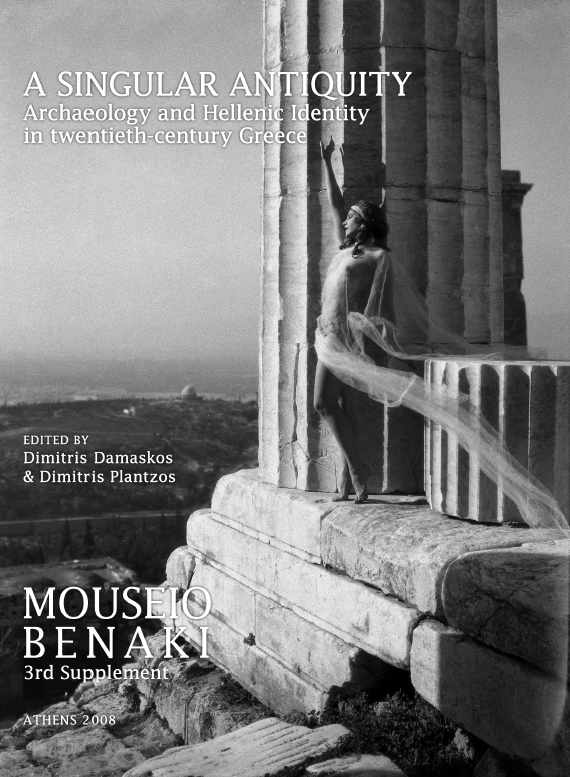 The Benaki Museum has great pleasure in announcing that its journal, which has been published on an annual basis since 2001, is now available in electronic form. 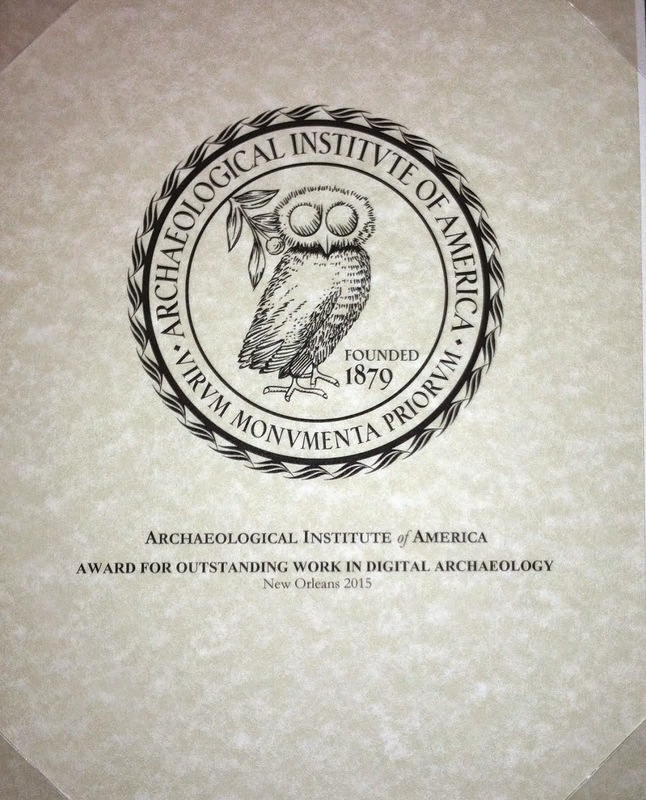 The journal Mouseio Benaki has established itself at international level as an academic forum for archaeologists, ethnographers, anthropologists, historians, art historians, museologists and researchers in many other disciplines. The Benaki Museum website has regularly contained the cover, list of contents and abstracts of articles for each issue of the periodical. 2014 marks a new era for the journal: thanks to a collaboration with the National Documentation Centre (EKT), past copies as well as forthcoming issues of Mouseio Benaki, together with its supplements, will be published in print and online, thus making it easily accessible to both the academic community and the general public. A Singular Antiquity is an attempt to investigate the ideological strategies, somewhat improvised yet at times quite effective, through which the materiality of Greek archaeology has been employed as the foundation for the metaphysics of Greekness.